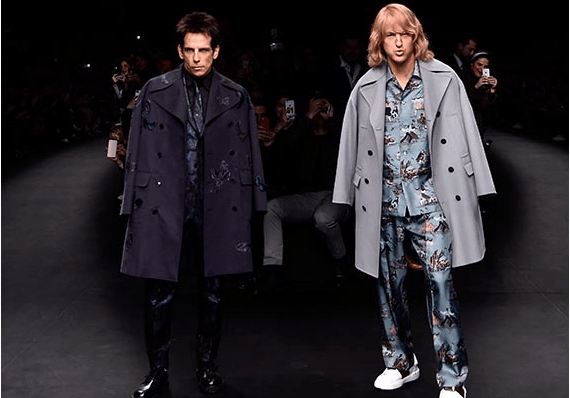 Paris Fashion Week always catches my attention, however, this year Ben Stiller and Owen Wilson took to the Valentino runway as Derek Zoolander and Hansel. The sequel to the original comedy is set to be released in February of 2016 with the two actors starring in Zoolander 2. Paramount pictures followed up on the unofficial announcement via their strut down the Valentino runway with a tweet confirming the release. The original plot of Zoolander followed model Derek Zoolander and his competition with Hansel, the new “it” model, as they ended up intertwined in a plot against a political figure. It is said that not much is known about the plot of the upcoming sequel, but some rumor that Derek and Hansel will make a return to the modeling world after a long absence. 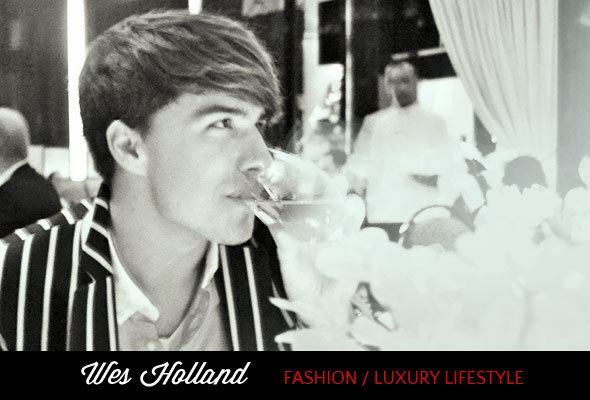 Although much may not be known about the upcoming story line, we can be certain that even 15 years later Derek and Hansel will keep us laughing…even editor-in-chief of Vogue, Anna Wintour, hinted at a smile. “I dream of being a business leader in the fashion world. 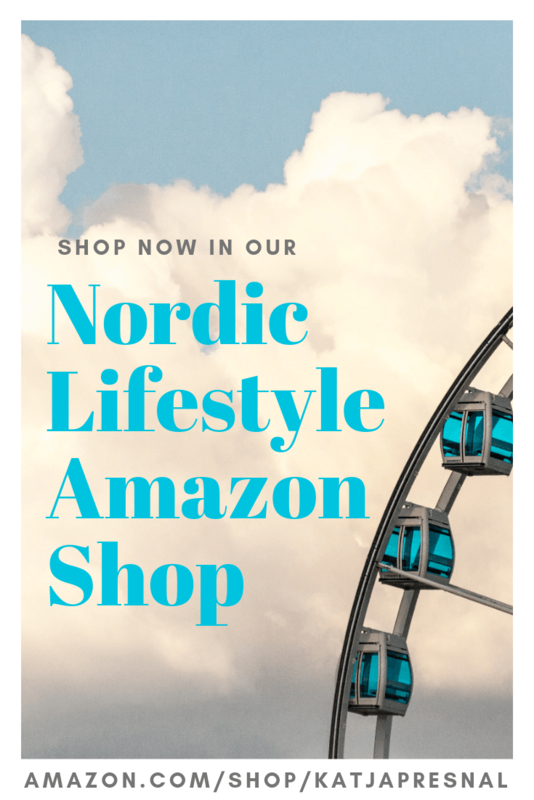 Whether that be creating and running my own luxury retail consulting firm, or heading a department for a renowned fashion house, I want to mix the intellectually stimulating side of business with the creativity that the fashion world offers. 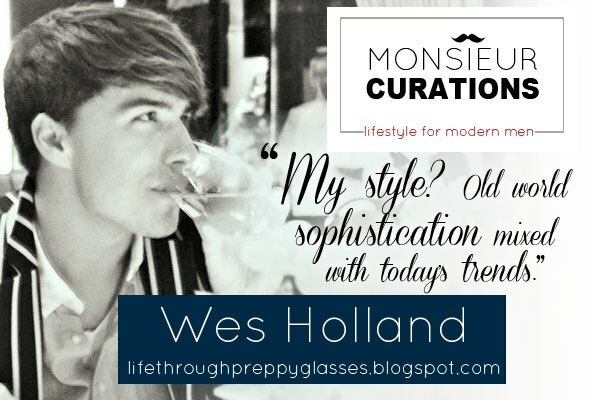 Make sure to subscribe to Skimbaco Fashion weekly feed.” Wes Holland of Life Through Preppy Glasses. 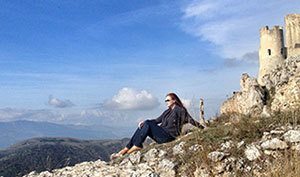 Visit Life Through Preppy Glasses’s profile on Pinterest. Holy crap this is the BEST news ever!! !